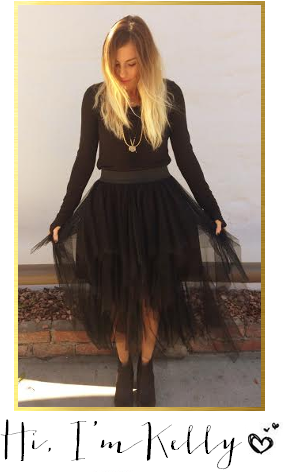 I am honored to be the spotlighted sponsor on Kelly's blog! My name is Amy Geis and I am an independent stylist for Stella & Dot. This fun and trendy jewelry is seen on celebs like Kelly Clarkson, Katherine Heigl, and our First Lady Michelle Obama. 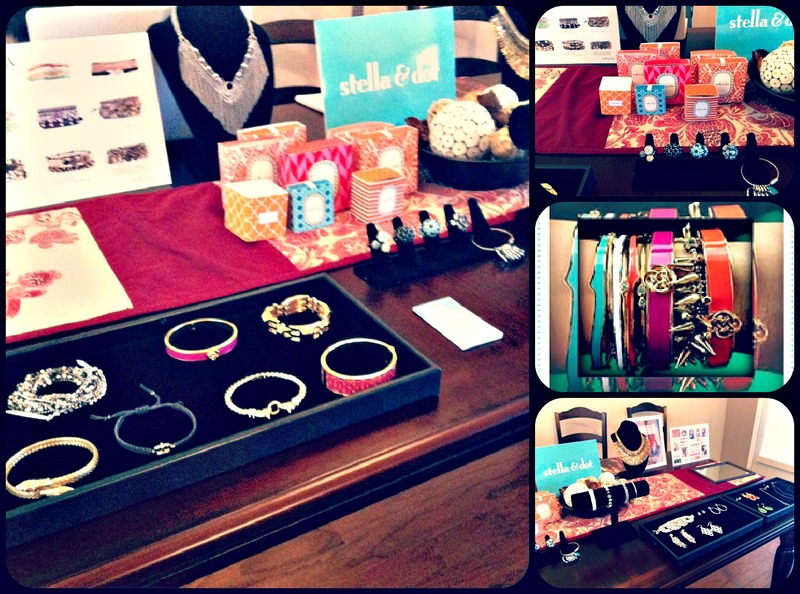 I love Stella & Dot because it's affordable and dresses up any outfit. Besides being a stylist, I am a kindergarten teacher in the area. I like to think I impact America's future while being properly accessorized by Stella & Dot. Please contact me to schedule a trunk show! If you have yet to check out all the amazing merchandise Stella & Dot carries then you need to head over there right now & maybe you wanna host a trunk show....& I know when you do, there's some perks for you! I still have some large & x-small ad space available...Use the promo code MESSY to get $5 off the large ads...my XS ads are ONLY $5.....Also if you are really looking to expand your blog viewership & gain a lot more traffic then I would really recommend checking out my XL Sponsor Spotlight ad....you're the star of my blog a few times during the month...its a great way to get yourself out there! You can check out all that info HERE & see what a few fellow bloggers have said about sponsoring me! Okay that's it for today....BUT tomorrow Nicholl of The Chiffon Diary & I are revealing our brand new linkup that we have been working on for over a month now....we wanted to think of something no one has done yet, but something that could be done weekly, but also gave you a little challenge, because as you all know I love challenges so be sure to come back because we are SO excited about it!! Okay, Stella & Dot?? How did I not know about that cute stuff? I also really like that one of the stylists is a KG teacher! Cool stuff! Stella makes me so happy! And I cannot wait to read about the epic link-up! Woohoo! 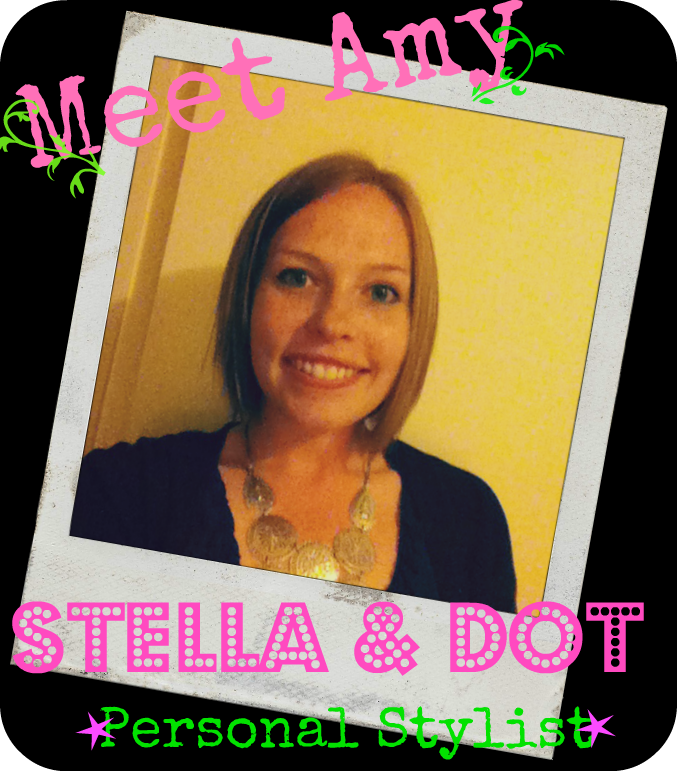 She seems like a cutie pie, and who doesn't love Stell & Dot? وذلك لأنها تفضل البيئة الدافئة وتقوم مؤسسة مكافحة البراغيث باابوعريش على التخلص من تلك الحشرة من خلال استعمالها لبعض المبيدات المخصصة بها والتي لها تمكُّن فائقة في الخلص من البراغيث فهي تعمل على الجهاز التنفسي للحشرة وتقوم بالقضاء الكامل عليها.